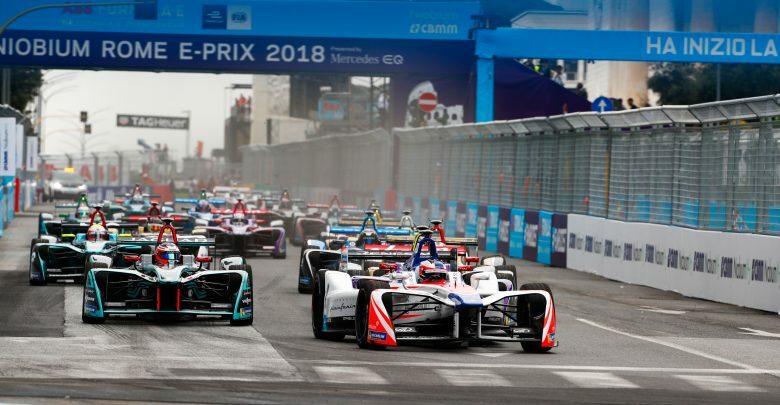 Sam Bird launched himself back into title contention with victory in the inaugural Formula E race in Rome, but what else was of note during the race? Championship contender Felix Rosenqvist looked unstoppable after taking pole by a massive six tenths of a second, and leading the race all the way until his suspension failed after hitting a kerb. Rosenqvist insists he did nothing he hadn’t been doing all day, but a second non-points finish of the season means he drops behind Bird in the championship and is now 37 points behind leader Jean-Eric Vergne. Mitch Evans was flying in the second half of the race, having stopped a lap later than the leaders giving him an energy advantage. 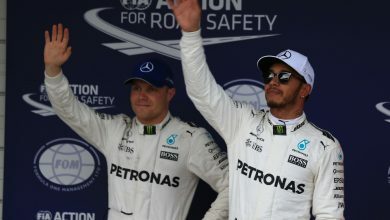 During the intense battle for the podium, however, the Jaguar driver overconsumed that advantage and ended up crawling to the line to eventually come home in ninth. All of rookie Andre Lotterer’s points this season have come from what is now two podiums finishes after coming third in Rome. The Belgian also came in a lap later than the leaders, and while his defensive driving was considered on the limit by some, he came home with the goods. Championship leader Jean-Eric Vergne may have had his points lead cut, but it was an understandably tough day for the Frenchman. Not getting a 200kW lap in during practice left him on the backfoot for qualifying and, as a result, the race. He finished fifth amidst the drama to maintain an 18-point lead in the championship. Jerome D’Ambrosio suffered from an operational error from his Dragon team as he missed the chequered flag in qualifying, leaving him 18th on the grid. 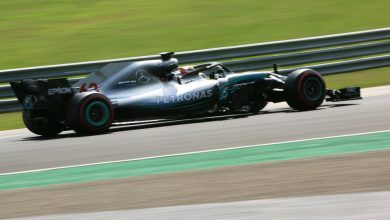 But stopping two laps later than most gave him such a pace advantage later in the race that he was able to score seventh. 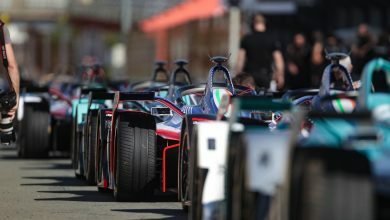 Antonio Felix da Costa started last after he was sent into the pit lane in the path on Jose Maria Lopez in qualifying, resulting in a collision. A super aggressive first stint meant he stormed back into the points but had to stop a lap early and cruise to the finish, as well as take a ten second time penalty for the qualifying incident. He was 11th for the second race in a row. 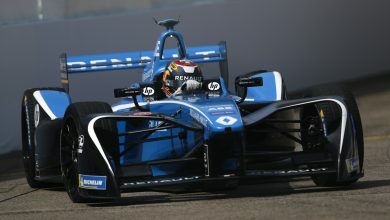 Alex Lynn crashed and brought out the red flags in both free practice sessions, rear-ended Jean-Eric Vergne at the start of the race and eventually retired with a technical problem on the car. 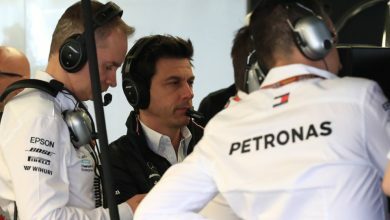 While the British driver was obviously frustrated with his day, he says he has drawn a line under the sand and will reset for the next race in Paris.